If you’ve been living under a rock or buried in projects throughout 2017, this is the article for you. A lot happened in 2017 that we’ve been carefully watching at X-Team, setting up 2018 for a lot of action and innovation. Let’s get straight to the good stuff: This time last year, not many had faith that Vue would ever become a big competitor to React when it comes to major companies adopting it, but it was impossible to ignore Vue this year, even sending Angular a bit into the shadows in terms of developer hype. As we look ahead to 2018, we’re about to embark on an intense next 2 years filled with a lot of excitement for Vue. Vue’s community certainly isn’t as large as React yet, but communities grow based on whether the core team has great ambassadors and listens to its community (both of which are in place). When it comes to pleasing developers, let’s not forget Facebook’s epic fail this year with the BSD + Patents license snafu that went over really well with developers. 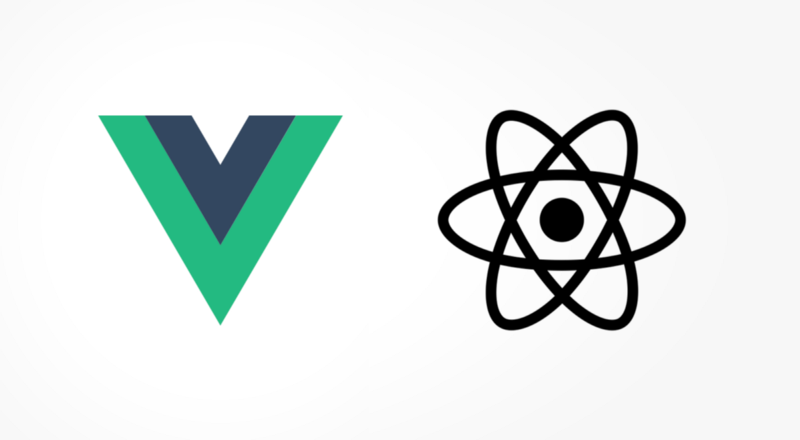 Here’s a great write-up on React vs. Vue vs. Angular from this year. Every JS developer should still consider learning Vue.js, as it’s made a big enough splash to where we are starting to see the requests for Vue.js developers for hire come in, meaning you can create some value for yourself in the short-term at least. As the Vue vs. React debate continues among development teams and managers, expect to see more and more adoption of Next in tandem with React. Despite Angular’s growing difficulties at pleasing developers, it will still continue to be a widely used framework in 2018. Many major companies adopted Angular 1.0 years ago, and as they look to migrate to something better in 2018–19, they’ll be looking at React or Vue.js as potential alternatives to Angular 2. Here’s everything you need to know about what happened to Angular in 2017. It’s always worth paying attention to anything that Facebook is using in production. So imagine not needing to install Babel (+ many plugins), Flow, etc. and only needing the power of OCaml + Reason (which now supports React bindings). 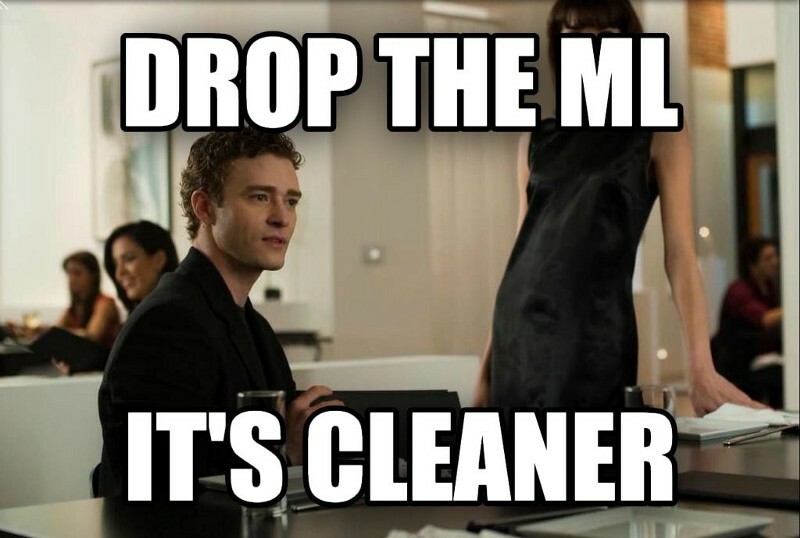 That’s a big trend waiting to explode. Reason gained far more attention this year in the JS realm than most other compile-to-js languages (sorry Elm, we still love you anyway), so it’s definitely one to keep watching and playing with in 2018. Redux is the ever-popular Dan Abramov/Andrew Clark project that quickly became the go-to solution for state management and data fetching in React. But the community is anxious for something to simplify this (and so far the only response is Vuex/Vue.js/Apollo or Cashay). It went from practically dead at the start of the year, to massively popular in mid-2017 thanks to a huge community effort. It’s such an inspiring story of how open source work should evolve and worth reading about. 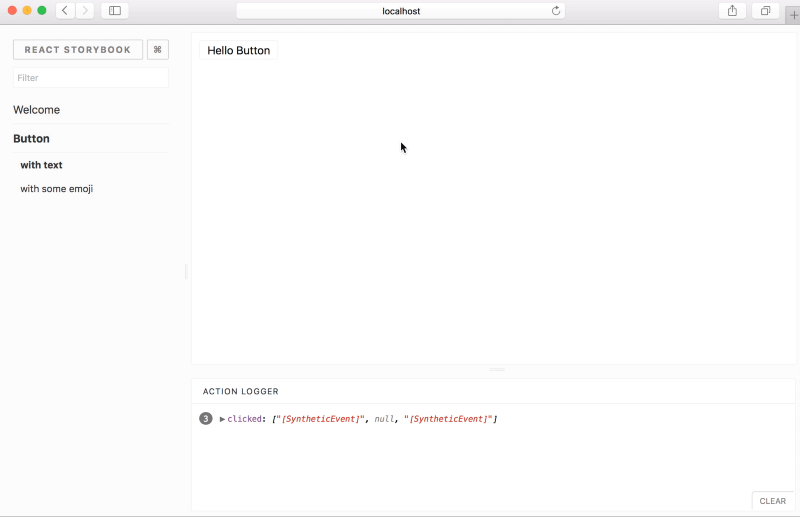 It’s so incredibly useful (and even fun to use), letting you build and test UI components in isolation. It’s like a living UI styleguide that actually provides real value to the developer. You’ve likely come across an open source project using Storybook already, but to see it in action for yourself, check out the Storybook for Airbnb’s date picker. It’s also used on a ton of other projects you likely already love, like Webpack, React, Next.js, Babel and more. As you’ll see here, Jest is now dominating Jasmine in downloads. Jest’s Snapshots feature really took off in 2017, making it far less painful to deal with testing. Watch this talk from React Conf 2017 to learn all about it. Jest’s Snapshots + Enzyme’s super simple API for testing React components makes for a great testing combo that will continue to rise in popularity in 2018. Not only is Webpack paving the future of how open source projects can thrive, but the project’s development has maintained its massive momentum throughout the year. And with Sean Larkin thankfully still leading the Webpack movement, there’s really no end in sight for what Webpack is capable of achieving next. Parcel’s pitch is that all other bundlers have become too bloated, while Parcel works twice as fast at bundling as Webpack (10 times faster when using its cache). It also goes after Webpack’s somewhat confusing configuration setup, as with Parcel, there is no configuration needed. Although simplifying configuration and improving speed are both great improvements, I wouldn’t be surprised if Webpack doesn’t copy these improvements by the first half of 2018. Similar to Vue vs. React, the little guy will always innovate faster, but it’s up to the big guy to be inspired by that innovation and improve their projects. UPDATE: Webpack v4 now comes with zero configuration out of the box. Ever since Kyle went full-time on Gatsby last year, it’s really started to pick up momentum. There’s no better proof of that than the fact that the React website itself is built using Gatsby. 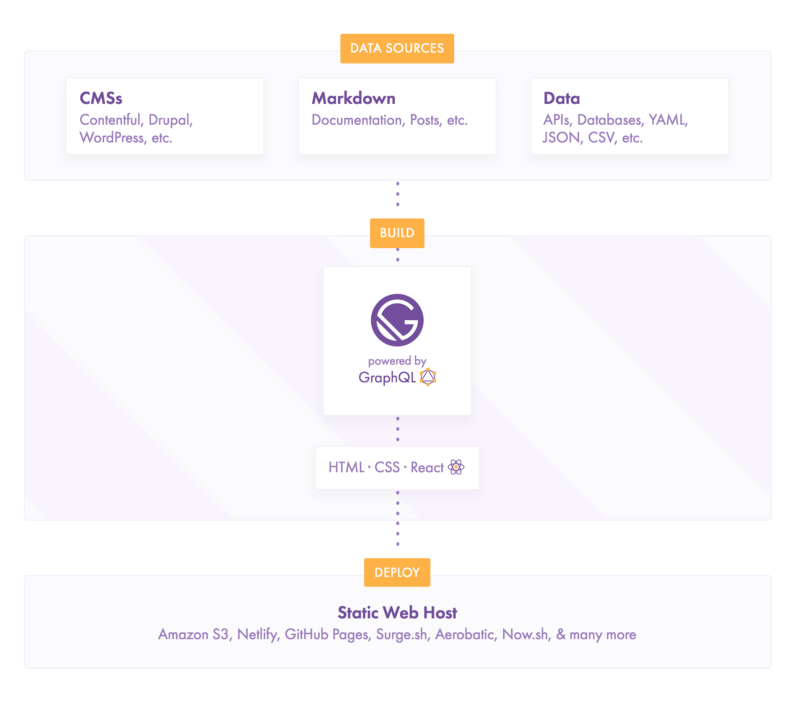 Although Gatsby isn’t going to dominate the industry by any means, it’s a fantastic solution for building fast static sites that will continue to rise in popularity. We were also happy to sponsor Gatsby’s development this year. Babel’s only concern currently (aside from its extraordinary maintainer taking an indefinite/vague break from the project), is something like Reasonbecoming mainstream. We likely won’t see one overtake the other in 2018 in terms of popularity, as both have survived together, serving different use cases. TypeScript, built by Microsoft, is popular among Angular 2+ developers as it’s the primary language. immutableJS ensures that developers on large teams don’t do something stupid. Put simply: Immutable.js, another Facebook project, makes sure state isn’t mutated by using immutable (unchangeable) objects. Now, I realize using those two words in the same sentence doesn’t help sell this increasingly popular library. 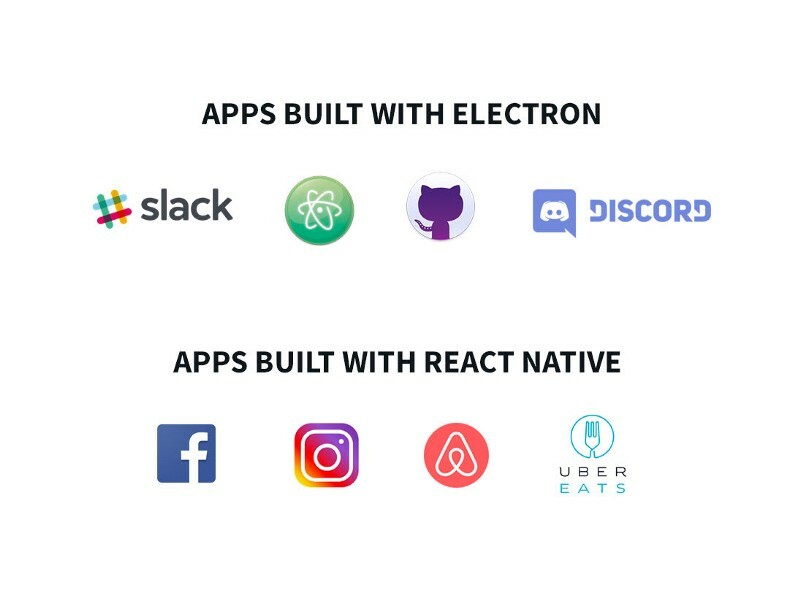 You can also now build React Native apps for Windows. With all 4 browsers now supporting Web Assembly, we’re almost there. It’s still too early to call it a trend for 2018, so we’ll update you in 12 months.